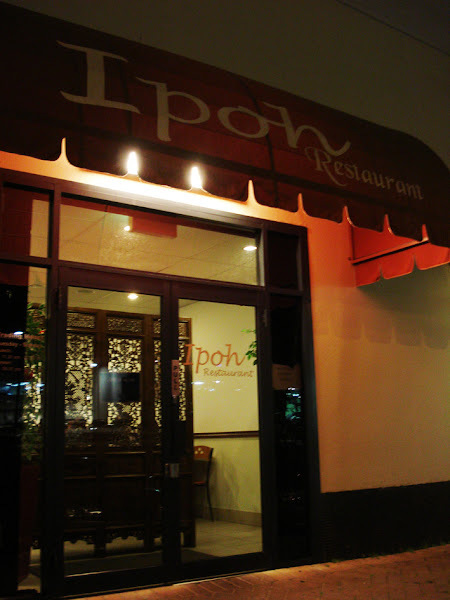 Tried Ipoh Garden Restaurant after hearing people raving about it for quite some time. Although service is not top notch but I'm kinda used to the Asian style service haha immuned to it :P What I'm looking for is FOOD! I only went there for 2 things. My Ipoh Hor Fun Soup and the popular Inchikiban Fried Chicken. Joe had the Dry fry Meehoon. I had a spoonful of it, it taste like Hokkien Mee but with Meehoon. Joe said it's quite tasteless after a few spoons. and here comes my Ipoh Hor Fun! Smells like a good bowl of tasty Ipoh chicken hor fun. OMG I havent smell that for ages!!! 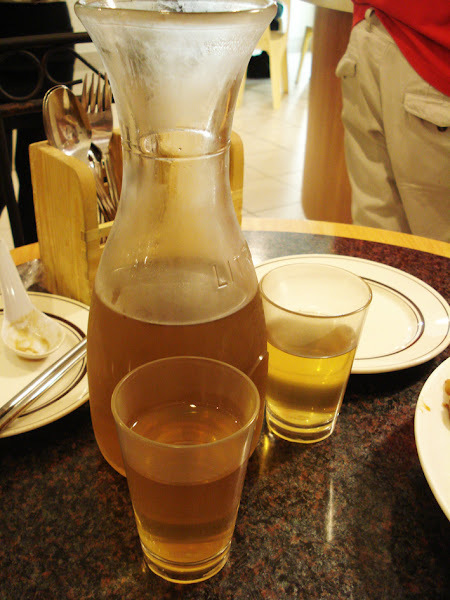 I used to have it 3-4 days a week while I was studying in Sunway, at Ten Ten Restaurant (Malaysia)! The soup is not as clear as the one that I used to have but the smell of it is exactly the same! 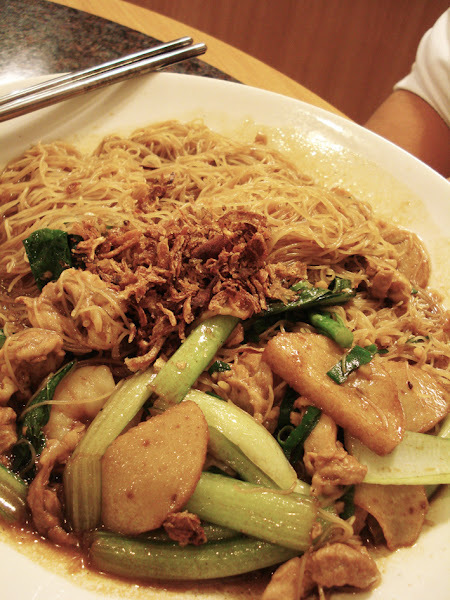 Look at the Kuey Teow too! It is thinner! 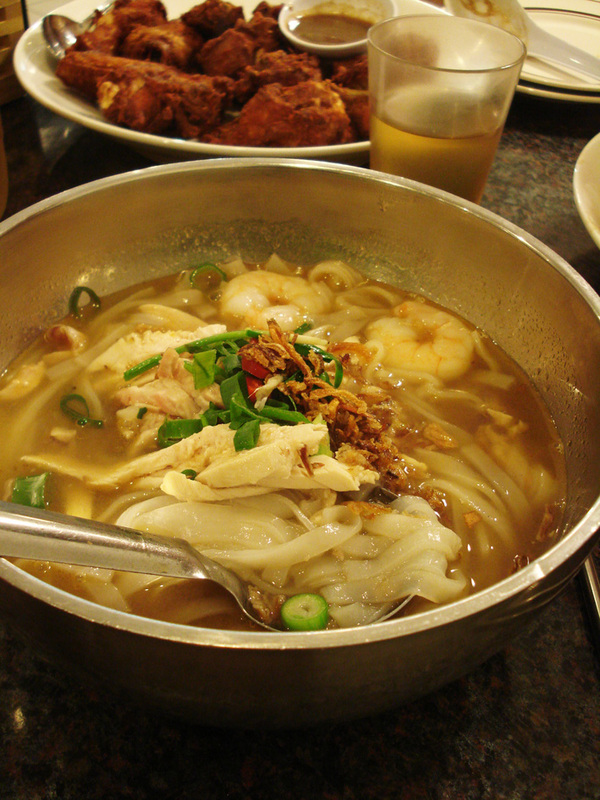 Gosh my kind of Kuey Teow! It's hard to find it here in Perth and most of the restaurant will replace the Kuey Teow to Phat Thai noodles for Char Kuey Teow most of the time. Soups good! Kuey Teow good! Big Bowl too! 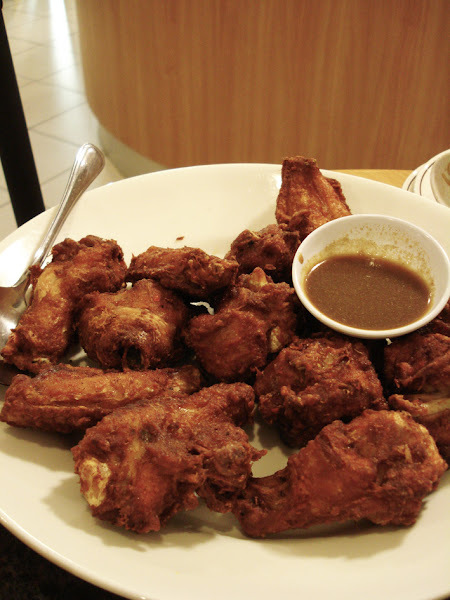 Last but not least, the famous Inchikiban Fried Chicken! Very juicy, very crispy, very tasty! We can't finish the chicken, so a ta-paoed (takeaway) for my lunch the next day.